Suzanne Venuta of Comox is the 20th anniversary Courage To Come Back Award Recipient in the Mental Health category. Suzanne Venuta had a traumatic, impoverished childhood, fraught with sexual, physical and psychological abuse, compounded by a learning disability. Without adequate support, her experience with school and childhood was overwhelmingly negative. Merely surviving these horrors requires tremendous courage and strength. But Suzanne didn’t just survive. Despite her lifelong battle with the complex array of mental illnesses resulting from her early trauma (including post-traumatic stress disorder, anxiety, and depression and a late diagnosis of dissociative identity disorder), Suzanne overcame each setback to improve not only herself, but also her community. As a young single mother, she worked diligently for two years to complete an Early Childhood Education program, graduating on the Dean’s list. Without an accurate diagnosis, though, Suzanne faced several devastating relapses. She turned to unhealthy coping methods, and several times found herself admitted to a psychiatric unit to stabilize. A turning point for Suzanne came at age 44 when she finally received the correct diagnosis of dissociative identity disorder (DID), which allowed her to begin her ongoing journey of recovery. Over the last fifteen years, she has invested significant time and energy into learning about her mental illnesses and exploring healthy ways to cope with the trauma of her early life. She shares this unique combination of knowledge and experience to educate and mentor youth with DID, as well as those who provide care for people with DID. 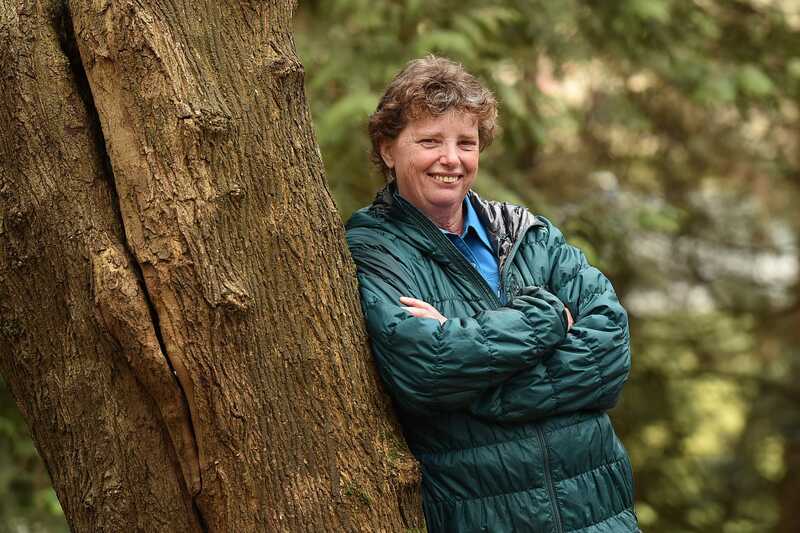 With perseverance, Suzanne continues inspiring others by volunteering as a Peer Support Worker for Canada’s Outward Bound Women of Courage program, sharing her story through publications and speaking engagements, and actively participating with her supportive ringette team and dragon boat crew. Her generous and tenacious spirit is transforming the outlook for people living with this ruthless mental illness.